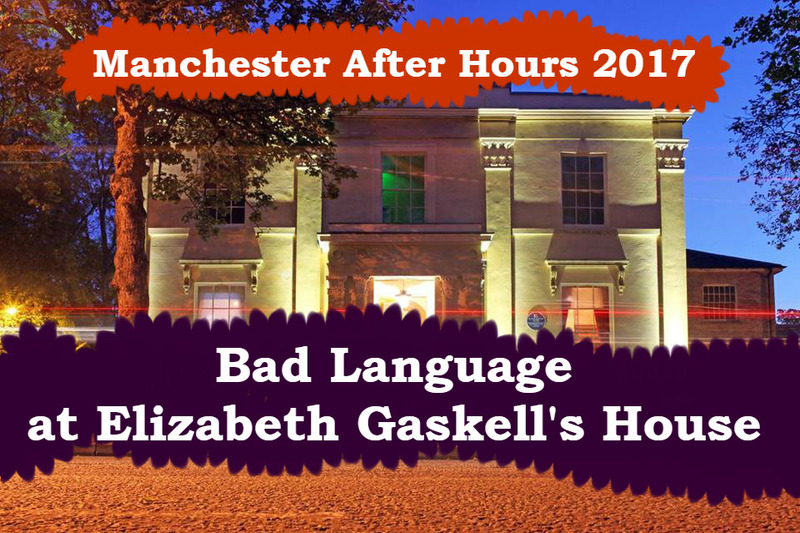 Multi award-winning literature organisers Bad Language present an immersive evening of storytelling in the beautifully-restored surrounds of Elizabeth Gaskell’s House. The city’s finest writers and live performers will read specially-commissioned pieces responding to the living history of the house of Elizabeth Gaskell, author of Mary Barton and North And South, in a promenade style performance. This is part of the 2017 Manchester After Hours festival. Performances from 6.30pm. No booking necessary. Thursday 18 May 2017, 6.30pm at Elizabeth Gaskell’s House, Plymouth Grove, Manchester. Free admission. Join the Facebook event here.